Ceibass Venture Partners – Ceibass Speaks at Huston’s How to Build and Exit a Great Company. Ceibass Speaks at Huston’s How to Build and Exit a Great Company. 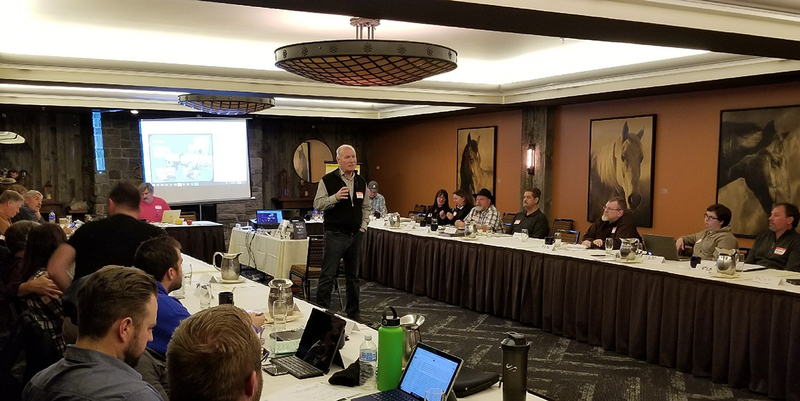 Last week, Tom Fochtman, Ceibass CEO, was a guest speaker at Jim Huston’s outstanding Brainstorming Meeting in Jackson Hole, Wyoming. The theme of the meeting was How to Build and Exit a Great Company with discussions centering on methods, systems and strategies that make a landscape, irrigation or tree care company rock solid and a great place to work. If you would like to see Tom’s PowerPoint presentation or learn more about how to maximize the value of your green industry business give Tom a call: 303-974-7577. Nobody is more knowledgeable or better connected in the industry.